Well done! Play OJO becomes Casino provider of the Year! While it is great that new online casinos are being launched left, right and center, some users find it difficult to find the right provider. Fortunately, there are some criteria that you can use to determine if you can trust a gambling provider. One of these criteria is, for example, awards given at recognized events. The Malta iGaming Awards, for example, are considered the "Oscars" of the online casino industry and were once again able to crown a frontrunner this year – you guessed it – PlayOJO. Even if PlayOJO has been on the market for just under a year, the provider cannot complain about a lack of user numbers. 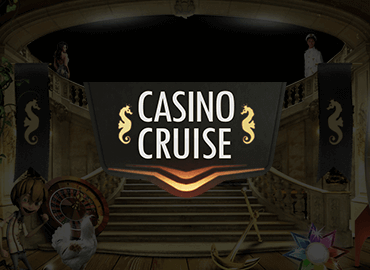 The company works with the well-known software provider SkillOnNet and had to face a variety of equally popular online casinos in order to win their award. Yet, PlayOJO was able to mercilessly put the competition in its place. 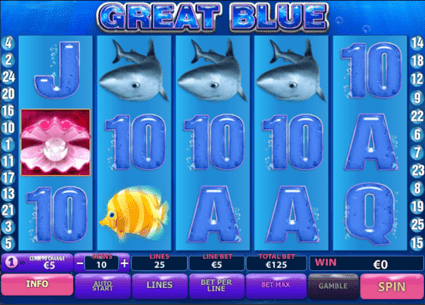 In fact, PlayOJO provides its users with a great offer that will suit the tastes of a wide range of players. Whether you’re looking for slot games, roulette, blackjack, card games, blackjack or jackpot games, you’ll definitely find it here! On the one hand, the extensive gaming portfolio will make every casino fan jump for joy, on the other hand, PlayOJO offers its users an innovative concept that is far removed from the usual casino offers. This is what makes PlayOJO stand out from the crowd! Part of the offer includes, for example, that users get cash back for their bets at any time – regardless of whether they win or lose. There are no cumbersome bonus terms or other "fine print" – transparency and clarity are the absolute goal of this lucrative provider. Incidentally, there are no bonuses – just great cash profits. This is also clear with the welcome game package. Users who make their deposit today receive 50 free spins, all of which are paid out in cash – without any tricks or games! True to the motto "What you see, what you get", PlayOJO manages to delight its customers without complicated promotions. Our tip: Come in and try out! If you are also one to look for innovations and the best creative new ideas on the online casino market, PlayOJO is the ideal casino provider for you! We would like to invite you to try this amazing new provider out and find out its many highlights by yourself. We can assure you one thing: You won’t be disappointed!